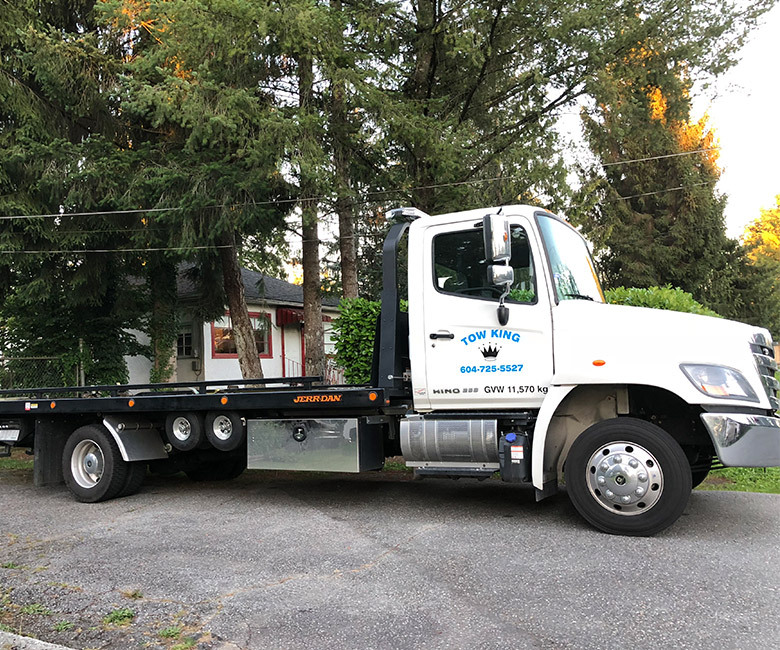 Since the start of the millennium, Tow King Towing has been serving customers like you all over the Lower Mainland and Fraser Valley, 24 hours a day, 7 days a week, 365 days a year. Our family run business is complete with state-of-the-art wheel lift systems and a fleet of new trucks capable of handling most of the challenges the road can offer you. Each truck is frequently cleaned and maintained and driven by professional drivers in order to deliver you the highest quality service. Want to redecorate your back yard but need to get that piece of junk car off the top of your garden? Tow King Towing pays cash for scrap cars providing you with a little play money for the backyard makeover. Each day you wake with a plan, a foresight, a premonition if you will, of how the day will fair. Each day you wake with new hope that the day will bring nothing but smiles and cheer. 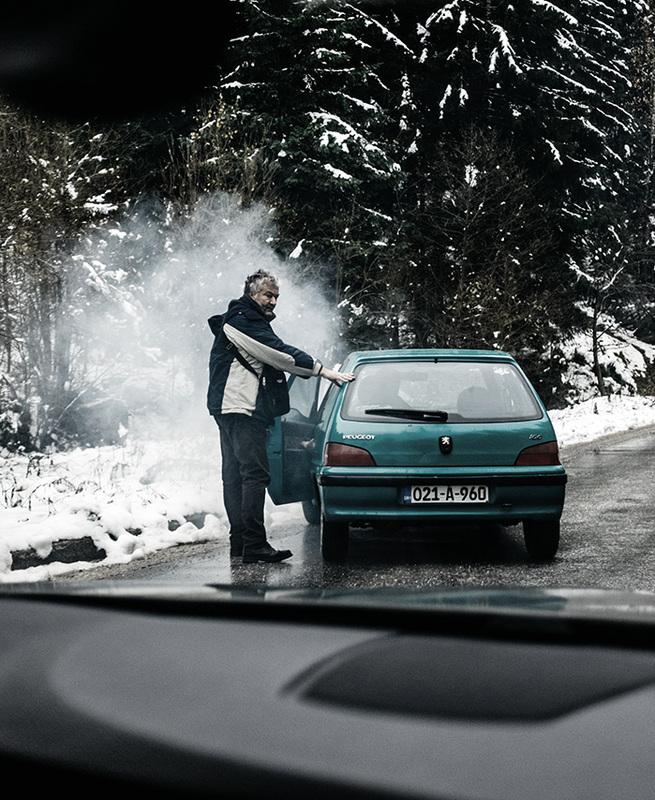 It’s not a part of that plan to lock your keys in the car or to have a breakdown, but it can happen and when it does Tow King will get you mobile again. Our staff will do everything it can to bring you some of the smiles and cheers you started your day looking for. 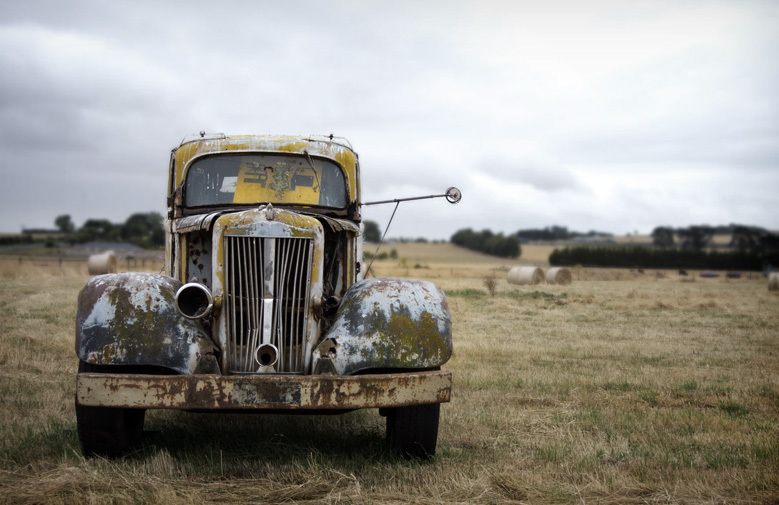 Have a classic or collector vehicle that needs to be relocated and worried that it won’t make it safely from where it is and where it needs to go? 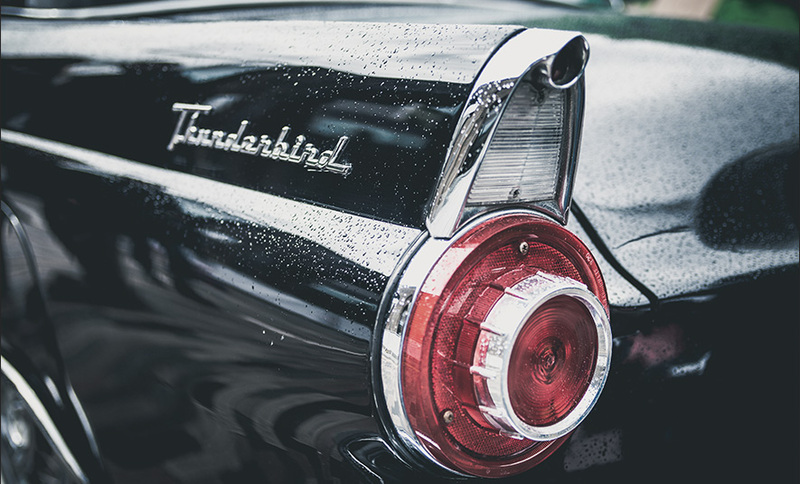 Tow King Towing has all of the necessary equipment to transport your classic or collector vehicles safely while you ride along comfortably with the driver. Web Design by Hurricane Web Design Ltd. | Powered by: The SEO Vancouver Experts at Coronation Internet Marketing Ltd.